When it comes to new uniforms in sports, social media always tends to be the toughest of all critics. 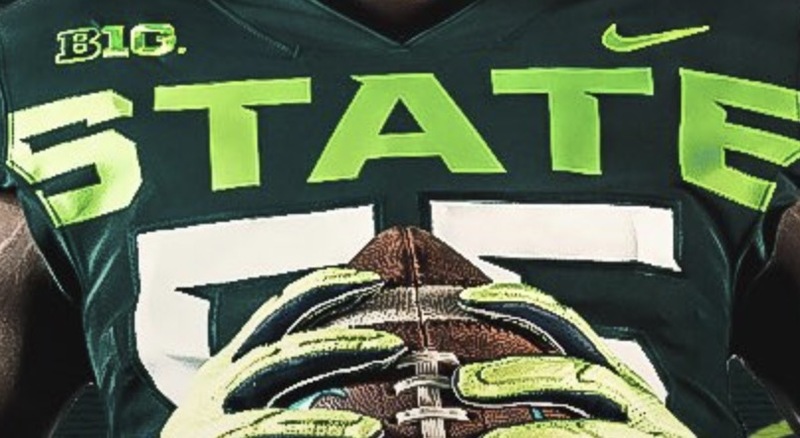 Michigan State was the latest to find that out when they released their newest kits for the upcoming 2019 NCAA football season. Welp. The internet has spoken. You failed, MSU.